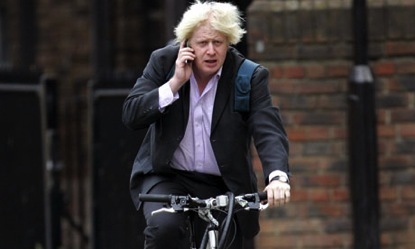 Being on the phone whilst cycling isn’t illegal per se. However, it is always paramount to give the road your undivided attention at all times. Whilst there is no law specifically banning the use of mobile devices when cycling, Section 29 of the Road Traffic Act 1998 does make provision for an offence of “careless cycling,"
If a person rides a bicycle on a road without due care and attention, or without reasonable consideration for other persons using the road, he is guilty of an offence. ”Careless cycling" is a “catch all” offence that allows the Police to charge people who, in their opinion, are not cycling to a standard that an ordinary road user would expect. We would advise you to let that call go to voicemail or answer that text when you get home, as you may be guilty of an offence under Section 29 if you pick up the phone.